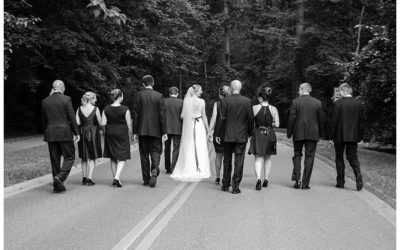 Caroline and AJ's wedding ceremony at Our Lady of Angels Church in Catonsville was so charming. 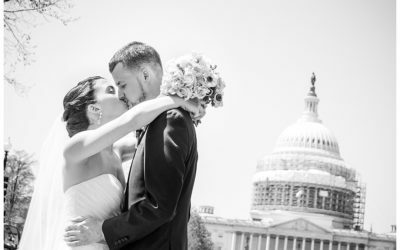 Their summer wedding was filled with classic details. Afterward, they had a rocking reception at Rolling Road Golf Club! I had a blast photographing Carrie and Corrie's wedding day at Boumi Temple. 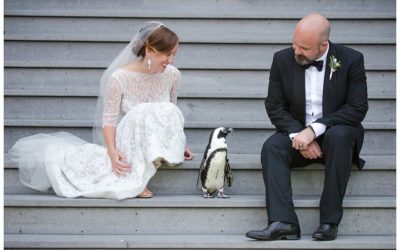 They had an amazing family-oriented ceremony and such a fun reception! 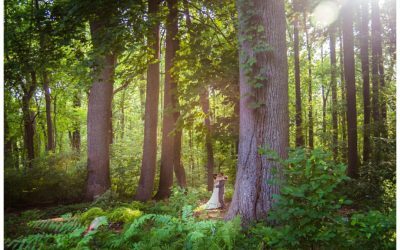 Jordan and Scott's Cylburn Arboretum engagement pictures were filled with color. 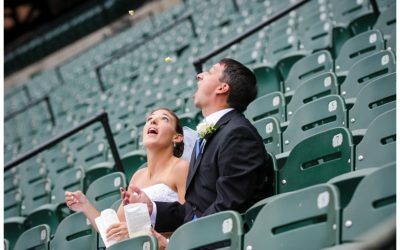 I love shooting at this venue during the fall - it is stunning! I had such a great time photographing the Gibbs family at Strong Mansion this October. The weather was perfect and these four kids were as cute as can be! 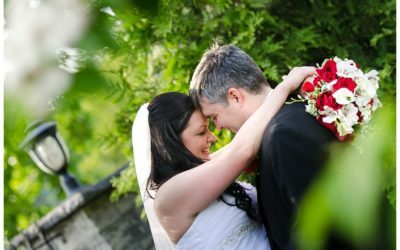 I had such a fun time photographing Chantel and Israel's wedding at Cylburn Arboretum. 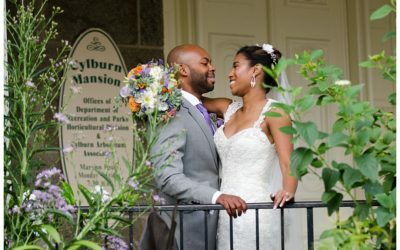 All of the colorful details went perfectly with the flowers and greenery on the grounds at Cylburn. Katy and Patrick's October wedding at Glen Ellen Farm was the perfect end to the season. I loved the beautiful backdrop on this rustic farm and the color palette they chose for the details. 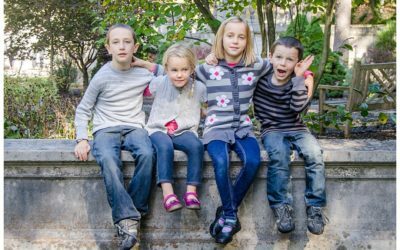 It was a pleasure to photograph Carrie, Corie, and their three children at the American Visionary Arts Museum in Federal Hill. 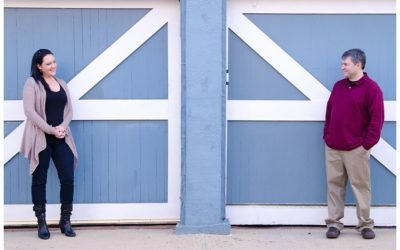 The mosiacs at the museum were the perfect backdrop for this colorful and fun shoot! Kristyn and Edward welcomed me into their Easton home on the water for a beautiful outdoor ceremony and reception. 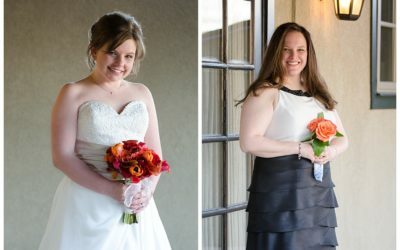 I loved Kristyn and her bridesmaids' styles! 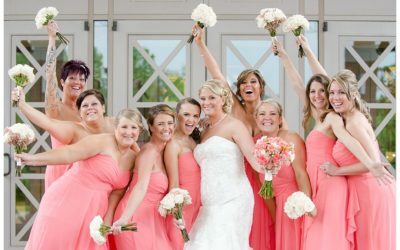 I especially loved Kristyn and her bridesmaids' funky style! Danielle and Eddie's early fall wedding at Overhills Mansion was so elegant with purple and white details. 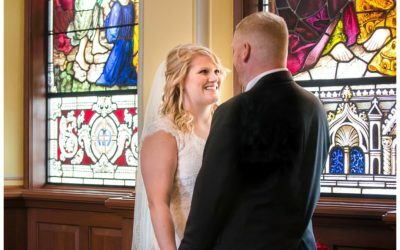 Courtney and William's Carriage House wedding at the College of Notre Dame was so charming and elegant. While we were taking the wedding portraits, we stumbled across a baby fawn. It was such a beautiful moment. 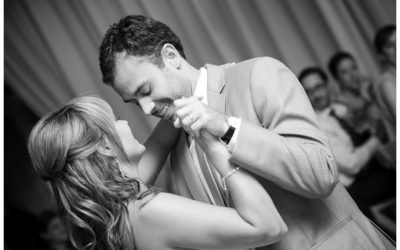 Cheryl and Darrel had a sunny outdoor wedding at Michael's 8th Avenue with fun and glamorous details. The fountains, flowers, and grounds at this venue are gorgeous! 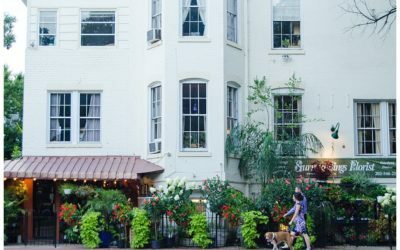 It was fun to explore the city with Chantel and Israel in this Fells Point engagement session. At the end, they even had time to stop in to one of their favorite gelato shops for a cool treat. It was such a pleasure to work with Amber and Devon for their intimate wedding ceremony and reception at Harry's Savoy Grill in Wilmington. 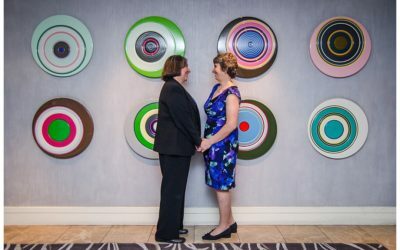 Karen and Michelle were married in December at the Palomar Hotel in Washington, D.C., surrounded by an intimate group of family and friends. 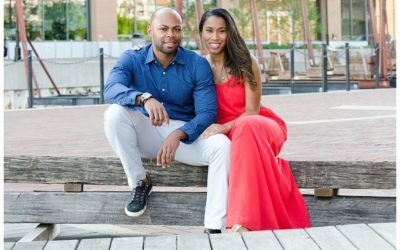 Cheryl and Darrel had a fall engagement session in historic Annapolis. The trees were changing colors and all of the charming details of the city really shined through with these guys. 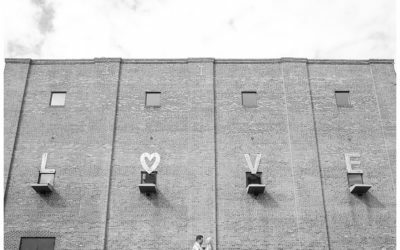 Sarah and Ken's wedding at the College of Notre Dame was filled with love, laughter, and amazing old world charm. Stepping on to this campus is like going back in time. I love all of the traditional architecture and details. 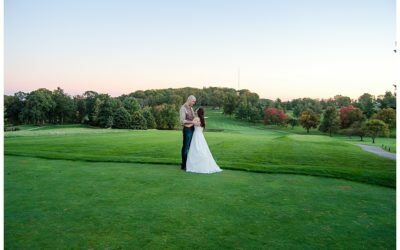 Noell and John had a fall themed wedding at Piney Branch Golf Club that was filled with love, family, and friends. 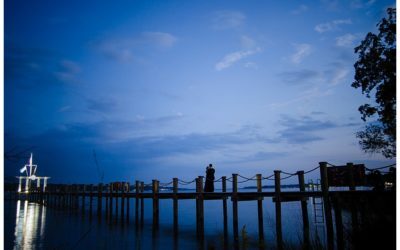 Emily and Matt had the perfect weather for their wedding at Water's Edge Events Center. These two did an amazing first dance together and proceeded to dance the night away with their friends. 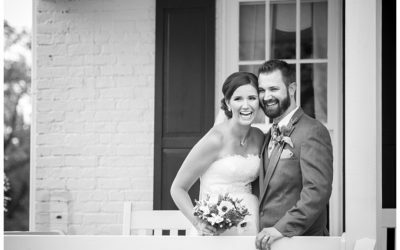 Mindy and John's September wedding at Antrim 1844 had a whimsical old world charm. I loved all of the woodland details - from the fox and squirrel centerpieces to the custom cufflinks. 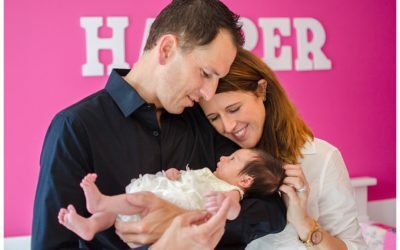 Welcome to the world, Baby Harper! This in-home session was filled with love, sleepy snuggles, and lots of pink. 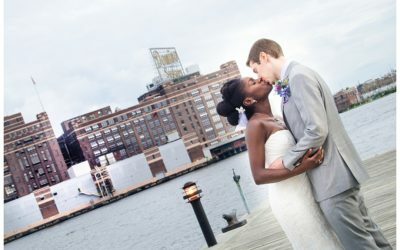 I had a fantastic time photographing Daniel and Devona's wedding at the Frederick Douglass Isaac Myers Maritime Park in downtown Baltimore. The weather was perfect for a beautiful ceremony on the water and all of the details tied in flawlessly. 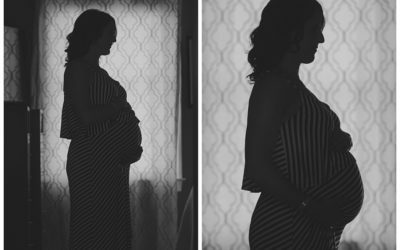 This summer, I visited Rachel and Alan for their in-home maternity session in Baltimore. These two are so fun to spend time with, and Rachel's interior design is top notch! These two are going to be great parents! 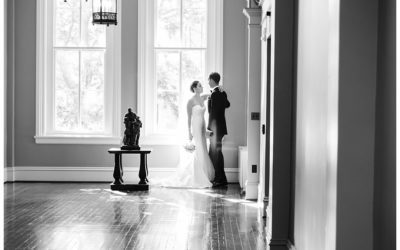 Sarah and Andrew's wedding at the Liriodendron Mansion was like a dream! The architecture and grounds at this mansion are so whimsical.